perhaps lounge a bit in bed and catch up on all the latest travel news from followsummer! is proud to announce the addition of Nobu Hotel Chicago to its portfolio. Hurricane Michael Leaves Path of Destruction. 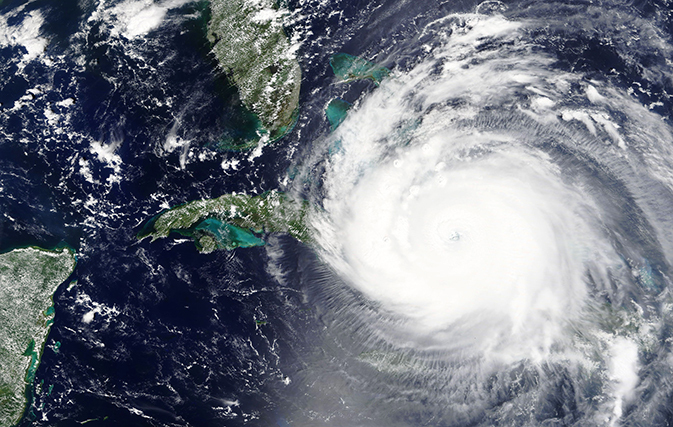 The third-most powerful hurricane to hit the U.S. mainland in recorded history left a wide path of destruction across Florida and Georgia. And it’s not done yet. Hurricane Michael finally weakened to a tropical storm on Thursday, no longer a Category 4 monster packing 155 mph (250 kph) winds. But it was still menacing the Southeast with heavy rains, blustery winds and possible spinoff tornadoes, soaking areas swamped by epic flooding last month from Hurricane Florence. In recent months, Puerto Rico has taken visible steps to regain its footing after Hurricane Maria and a debt crisis had halted its tourism momentum. The work has emphasized making it easier for potential travelers to plan trips, correcting visitor misapprehensions, and helping the travelers who do come to navigate experiences while they’re on the island. Spinning our Wheels in Buenos Aires.